Join James Johnstone this Saturday at 10:00 a.m. for a historical walking tour of Vancouver’s Milltown – Strathcona North of Hastings. 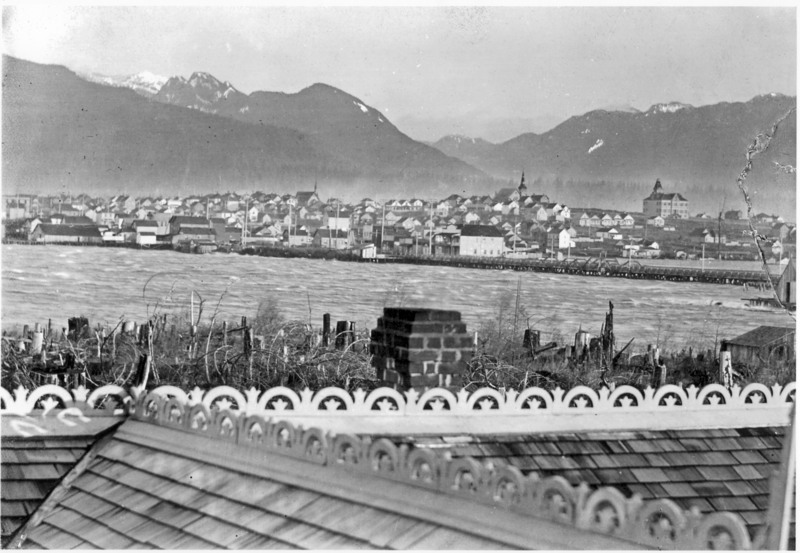 The largely industrialized area of the Strathcona North of Hastings is the oldest part of the city of Vancouver. 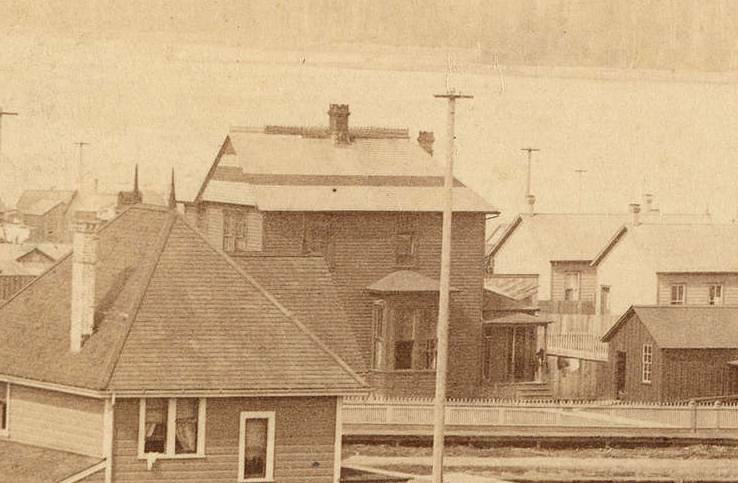 The point of land on the north foot of Dunlevy where Captain Edward Stamp established Vancouver’s first industry, the Hastings Mill (originally the Vancouver Island Spar, Lumber & Sawmill Co.) in 1865, was known as Kumkumalay (“big leaf maple trees”). You will learn many interesting facts on this tour such as Vancouver’s first Mayor, Malcolm A. MacLean, as well as world-renowned theoretical physicist Shuichi Kusaka (a protégé of Albert Einstein) both lived on the 300-block of East Cordova Street. One of the oldest houses still standing in Vancouver, the Thomas Dunn house, is on the north side of the same block. James promises this is a tour like no other and will bring along a binder filled with old archival images of houses, buildings and people from days gone by. The walk departs from 611 Alexander Street at the north foot of Princess Avenue and runs for 2 hours. The cost is $20 per person. To reserve your spot, email James directly at historywalks@gmail.com. If you can’t make it this Saturday, this walk is being offered again on September 21st.